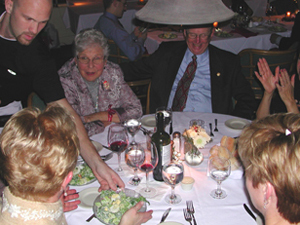 Reservations are recommended for special occasions like Valentine’s Day, Mother’s Day and the like. We’re especially crowded when the weather is good. 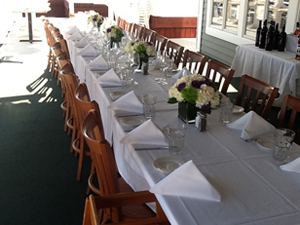 We welcome large parties, up to 20 people. 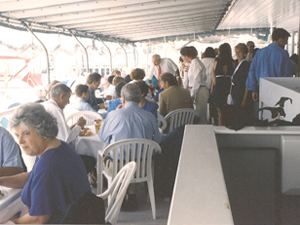 See our parties page to reserve space for larger groups. Call us at (609) 926-0404 for reservations today!